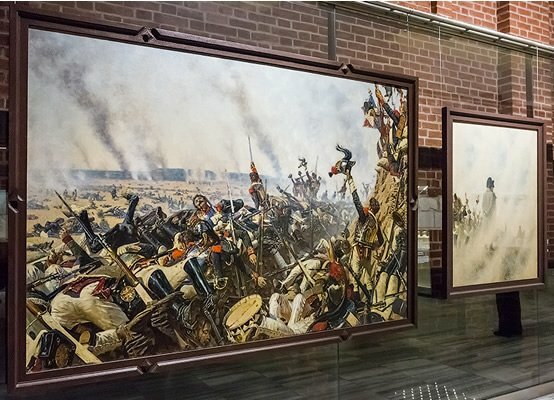 An outstanding personality and one of the most successful and gifted military leaders, Napoleon Bonaparte has always been a controversial figure in the world’s history. His achievements, reforms he initiated and legacy he has left still evoke heated debates. Whatever can be the attitude to this remarkable historic person collectors continue to hunt for rare memorabilia that remained after his death. Personal items that once belonged to Napoleon have often been auctioned and cost thousands and sometimes even millions of dollars. 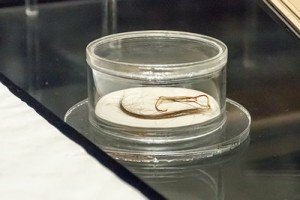 For example, a lock of hair that had been cut from the head of Napoleon the day after his death was sold for $13,200 at a New Zealand auction organized by the Art + Object Auction House in June 2010. The hair, along with about 40 other rare items, was brought to New Zealand in 1864 by Denzil Ibbetson, a British commissary officer and artist, who visited St. Helena when Napoleon was imprisoned there after his defeat in the Battle of Waterloo. Another notable memorabilia worth mentioning is Napoleon’s letter mobilizing the marines. The handwritten draft letter to the marine army in the Mediterranean written in September 1797 to mobilize the military against the royalists after the coup was sold for €47,375 at Sotheby’s in December 2003. Recently one of the biggest auctions with Napoleon Memorabilia has been held in Monaco, where Napoleon’s hat was sold at $2.4 million.